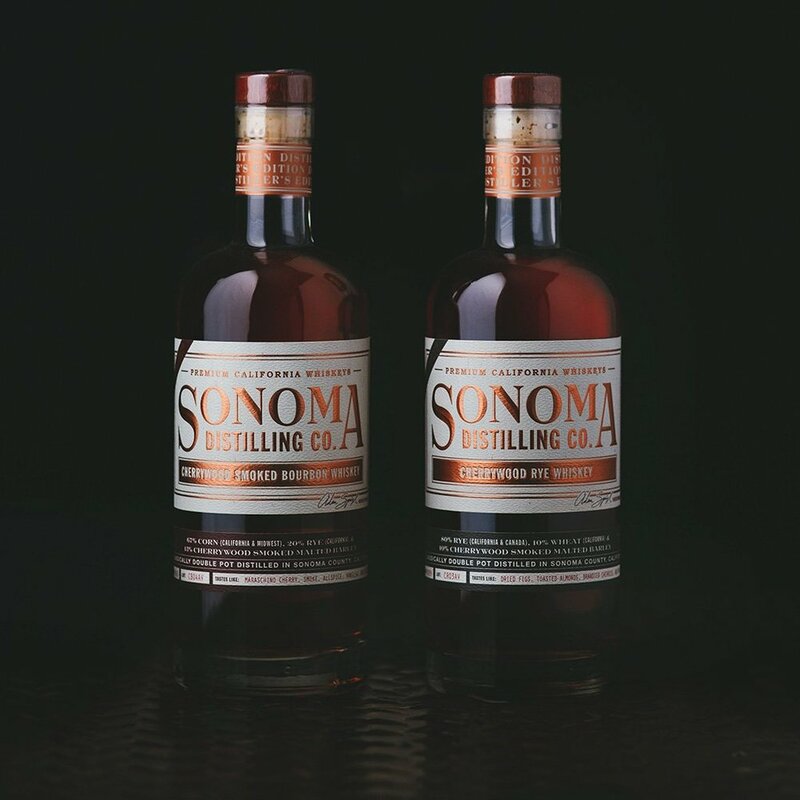 Craft distilling is booming here in the Golden State and Sonoma Distilling Company is one Californian brand that you may have yet to try. Join us for an evening of education and tasting with Sonomas’s Founder and Whiskeymaker Adam Spiegel on Monday, October 22nd! Welcome Punch will be served at 6pm, tasting will start at 6:30pm. Bring a friend who wants to taste something new!